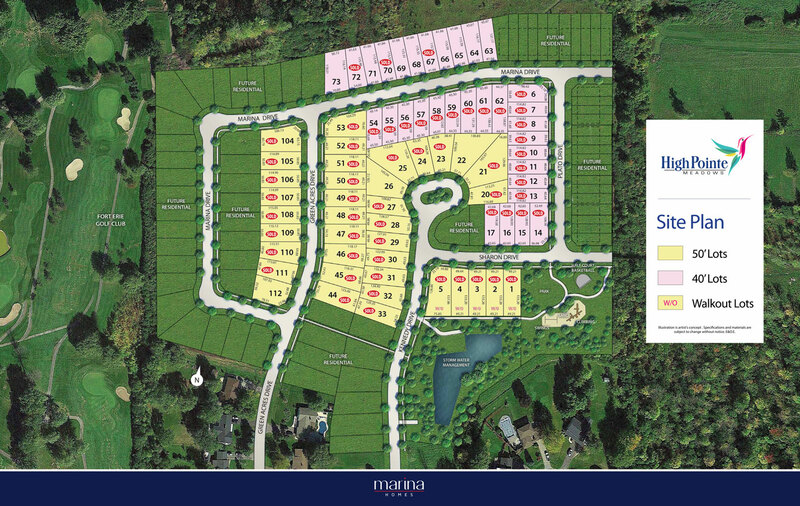 High Pointe Meadows – Now Selling in Fort Erie! 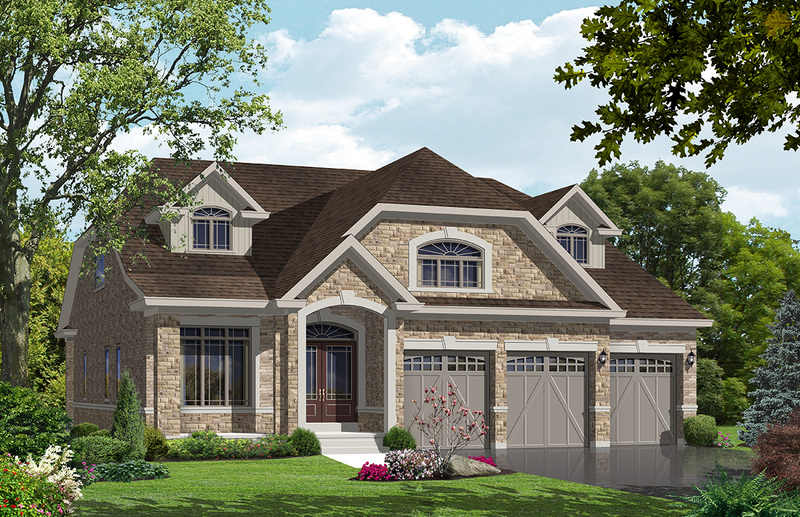 bungalows on 40', 50' and 60’ lots. Thank you for filling out our registration form for High Pointe Meadows! You have provided your consent as per the Canadian Anti-Spam Legistation to receive information from Marina homes. We will keep you up to date with information about new communities, special offers and events. Please be aware that you may withdraw and remove your email address at any time by unsubscribing to any and all of e-mailers or news updates. So lets get started please return to the registration page and click the submit button!